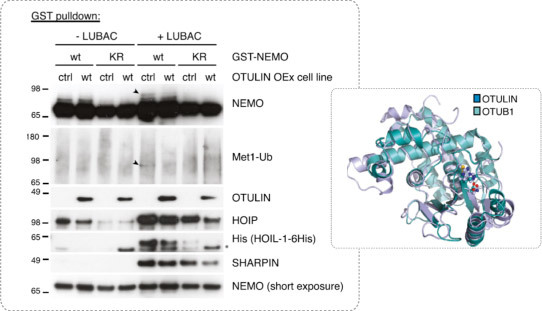 Using a protein-directed OTULIN specific custom antibody generated by Cambridge Research Biochemicals, the Komander group at the Laboratory of Molecular Biology have determined the effect of OTULIN in Met1 specific polyubiquitin signalling. 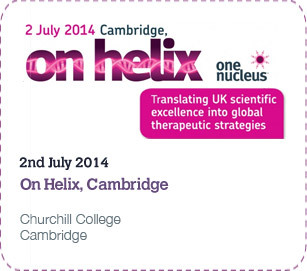 Having discovered OTULIN as a deubiquitinase that specifically cleaves Met1-linked polyUb, the Group enlisted the assistance of Cambridge Research Biochemicals for a second time to generate an anti-peptide antibody to further this study. CRB performed the antigen prediction and the peptide chosen was selected from a panel of highly immunogenic sequences. Komander et al. showed in a second paper to be published this month, that OTULIN binds to the PUB domain of the LUBAC component HOIP. This study emphasises the importance of the professional advice offered by CRB regarding epitope selection, cross reactivity screening and peptide design when generating a custom antibody. Left: Pulldown of GST-tagged NEMO wild-type (WT) or recombinant cell line (KR), +/- LUBAC, in control or OTULIN-overexpressing T-REx 293 cell lines. Western blotting reveals polyUb on NEMO which is lost when OTULIN is co-expressed. 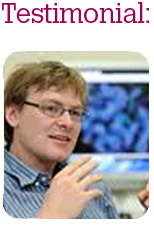 With thanks to Dr David Komander at the Laboratory of Molecular Biology for granting permission to highlight his work. For further information, please refer to the Komander lab. “We are very pleased with the OTULIN antibody - we raised it against our purified protein, were able to track every step of the process, and the contacts at Cambridge Research Biochemicals were very professional and responsive. 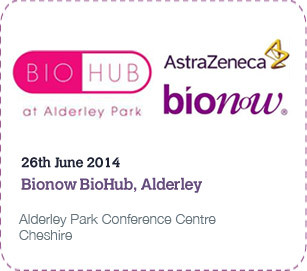 With Antibodies, it is quality that matters - this seems to be reflected in CRB's service. 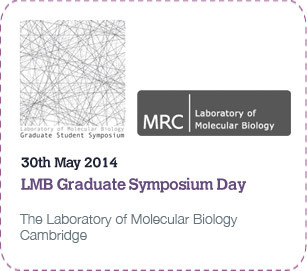 CRB is highly regarded in our institute, and I have recommended them to many of my colleagues”. Over 30 years of experience in the design, production and purification of target specific antibodies, offering excellent customer service and technical assistance. Excellence in Peptide Synthesis - Antigen design, peptide preparation and conjugation services with over 34 years of in-house peptide synthesis experience. Phospho-specific antibodies and other PTM directed modifications including acetylation, methylation and citrullination, glycosylation, sulphation and PAN specific antibodies. Experience with a variety of targets - Antibodies against GPCRs, neo-epitopes and splice sites, trans-membrane loops and heterogenous regions of conserved proteins. Superior Quality - High quality animals housed in UK Home office, USDA and NIH complient facilities. A variety of species and screening strategies employed for the best approach. Project Management - Fully managed data from antibody generation programme with an online tracking facility available for easy access and storage of analytical data. Request a quotation using our clear and easy system. For the generation of highly specific antibodies to discrete epitopes, peptide immunogens are favoured. Selection of the optimum peptide antigens for the Kommander group’s anti-peptide antibodies was performed by Cambridge Research Biochemicals. The peptide immunogens were designed, synthesised and conjugated to a carrier protein in-house. The serum generated was then fully purified by the experienced Immunology Team using optimised affinity purification techniques. An overall yield of 49.7mg IgG peptide specific antibody was generated in total following two purification passes. Should you require a quotation for any of our custom services, we have a clear cut and easy system that enables you to do so. 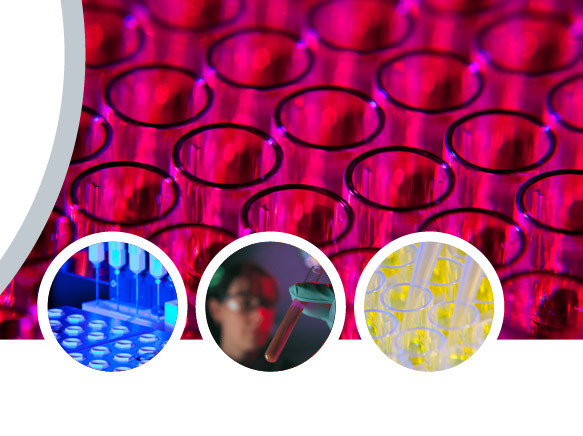 At Cambridge Research Biochemicals we have a fast-track quotation system that tailors your requirements, gives you all the information you need and a specific price within 24 hours. You are also given a personal contact so that if you have any further questions you can directly contact one of our approachable representatives who has the technical knowledge to assist you. Click on the relevant tab and register your details. Once issued with a password log on to our quotation system using your customer account log-in and a quotation will be issued within 24 hours.